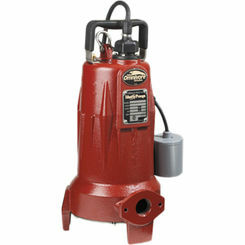 PlumbersStock offers a great selection of different grinder pumps for you to choose from. These are intended for wastewater applications from household appliances. 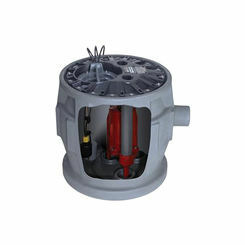 Liberty is a great brand that makes quality pumps for all kinds of applications. 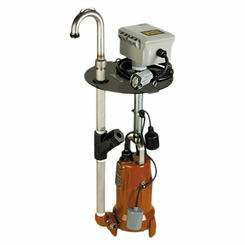 We plan on introducing more brands for grinder pumps, so check back in the future. 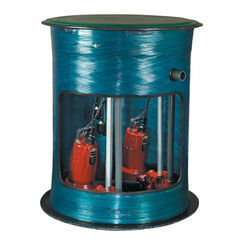 It works by grinding waste into a slurry before moving it to a septic tank or central sewer system. Typically, the grinding is triggered when the waste reaches a certain level, so the process is automatic. 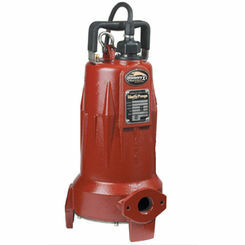 Homeowners usually install grinder pumps in the basement or in the yard (remember to put it below the frost line). 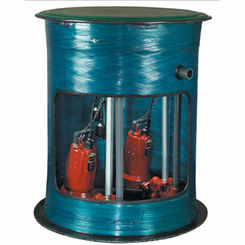 If you have any trouble finding the grinder pump you are looking for, please contact us. The easiest way is via chat, but you can call or email.